Seed Training Group is a registered training organisation (RTO No. 45225), and our nationally recognized qualifications are perfect for individuals either currently working or those wanting to launch a career in the accounting and finance industry. 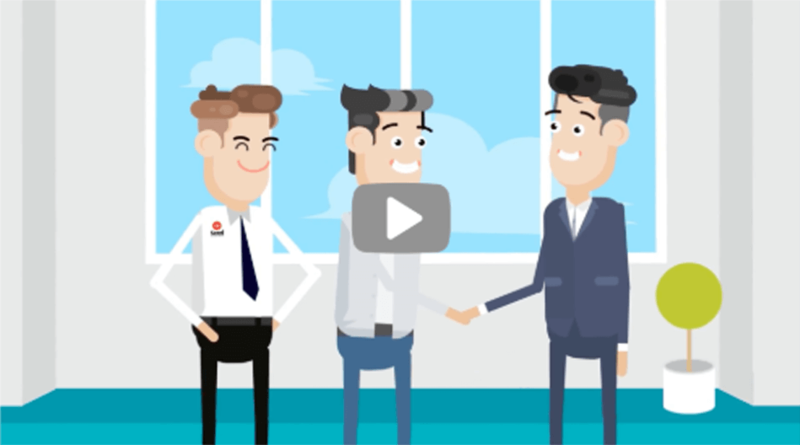 Our A to Z online bookkeeping courses are 100% real-life case study driven, seeking to familiarise students with some essential functions that occur in a real working environment using the most popular bookkeeping software such as MYOB and Reckon Accounts. Our Taxation courses seek to equip students with comprehensive Australian tax knowledge and practical skills in income, corporate and business tax. All the courses are 100% real-life case study driven, leveraging the most popular tax software, such as Reckon Elite Tax and HandiTax. Designed and mentored by experienced financial advisers, our finance courses are ideal for students who want to become successful professionals in the financial services industry. The courses are 100% practical examples driven, assisting students to understand what it is actually like to practice in the real world. Build new skills and confidence so you can perform at your best! Our range of professional development courses and workshops cover a variety of subject areas, and they are designed by industry professionals to empower, enhance and equip students with the skills to succeed. The General Accountant Program and Tax Accountant Program are our iconic courses. They are 100% real-world examples driven, providing students the knowledge and practical skills to be successful in the tax and bookkeeping industries. The most popular accounting software such as Xero and MYOB are included in the programs. Designed and mentored by an industry leader with extensive experience in financial modelling, financial analysis, financial control and business intelligence, our accounting courses are extremely popular among students who want to become successful professionals in the finance and accounting industry. The courses are 100% practical examples driven, assisting students to understand what it is actually like to practice in real world. Our data science course is great for gaining real skills that reflect data analysis, data visualisation and machine learning with R, Matlab, and SQL. The course includes widely-used data science tools to equip the students with demanded skills. This course is 100% instructor-led and example-driven. 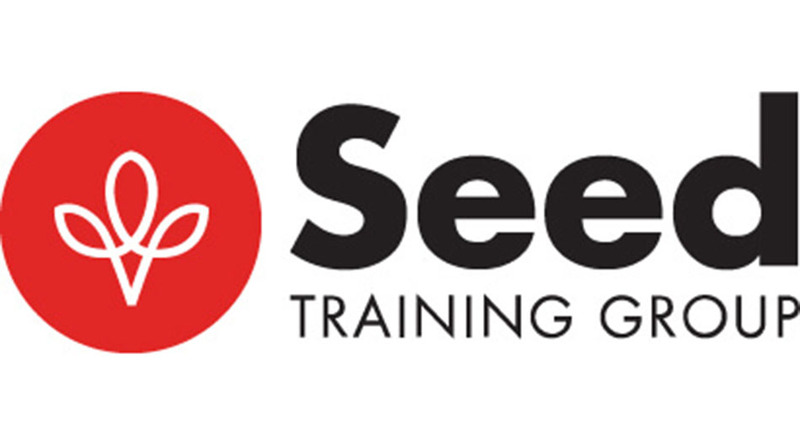 Seed Training Group is a student driven education provider, specialising in high quality and industry recognised courses from bookkeeping, accounting, finance, marketing to professional development. We assist your career success with personalised study strategy and ongoing support. Get exclusive news about upcoming programs.